Tonight, I play what's probably my last show of the year. It's been an interesting year. I've played a decent number of shows. I played my first music festival. I finally assembled my own backing band for the occasion...which broke up a few days later. 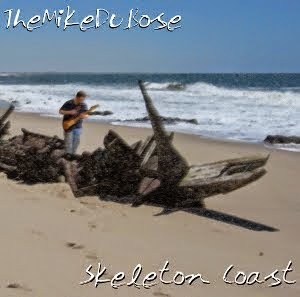 I finished recording an album, Skeleton Coast, which was released to great acclaim (hey, it could've happened) and sold twos of copies. I play at Howard's at 10. I'll be doing a bunch of stuff off the album, which I will have for sale. I'll be doing my Christmas song "Xmas in the Drunk Tank," and I've also learned a version of "Have Yourself A Merry Little Christmas" with the original, highly depressing lyrics. I have a trombonist joining me. 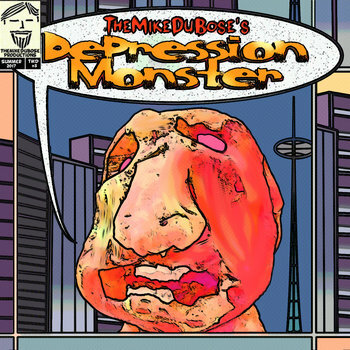 emergency TheMikeDuBose show this Friday! TheMikeDuBose plays at Howards this weekend!